Ram Sarup Singh | I.K International Publishing House Pvt. 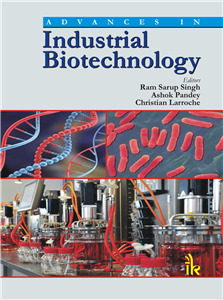 Ltd.
Ram Sarup Singh, Head, Department of Biotechnology, Punjabi University, Patiala, Punjab, India. He is working in the area of Industrial Biotechnology. His current focus areas of research are production of indutrail enzymes, therapeutic proteins, Organic acids, biopolymers, fructooligosaccharides, high fructose syrup, etc.